How do you Culivate Gratitude in Hard Times? 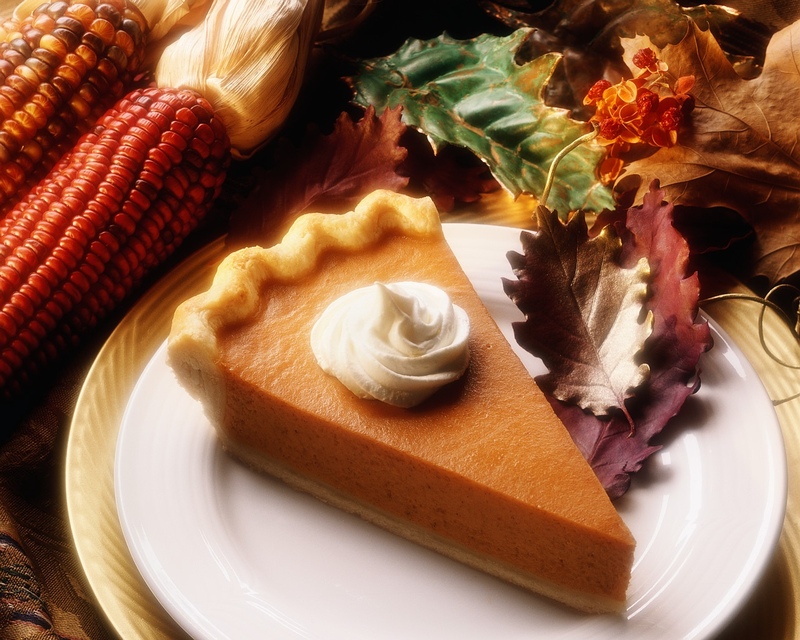 This is supposed to be the season of giving thanks, of Thanks-giving. We encourage our children to be grateful. But are we grateful? How can we be grateful after great loss or death or change that shakes our world? What if you just lost your job or found out you have cancer? What if you depend on food stamps to feed your kids and the government just cut them in time for the holidays? I can be mad about the injustice and sorrow of this world or I can decide to do my part to “Be the change I wish to see in the world” as Gandhi said. I can choose to be kind when others are mean. I can remember “hurt people hurt people”. “Act as if “, a wise old woman reminds me. Write 5 gratitudes before bed, even though you may not “feel” like it. I tried it and I am amazed every time of the power of gratitude to shift my thinking. Then there are those times where nothing seems to help and we need to just be where we are & feel what we are feeling. Sometimes that’s the hardest thing to do, to accept life as it is now and lean into the cold wind that bites our cheeks. Amazingly, when I stop resisting and fighting the pain of how things are, it hurts less. This is true physically as well as emotionally. Breath. Relax. Just Be. Solitude is good for the soul. Remember, we are social creatures. We need each other. Ask for help. Seek support. Don’t carry your burdens alone. You’ll find out you’re not alone. We all have something we are struggling with. Don’t judge your insides by other people’s outsides. Humor can be a great relief from our sorrows and difficulties. Watch a comedy and take a break from it all. Laughter is great medicine. It releases natural endorphins that make us feel happy for awhile. Try Tim Conway‘s “Speedo Airlines” from the old Carol Burnette Show. It’s hilarious. If you have a hard time getting to sleep, try saying gratitudes for every letter of the alphabet. For example, A for Apples, Apple pie, Air to breath; B for Beauty, a Bed, Books; C my Cat, my Car, my Children………. Before you know it you’ll be asleep. Start the New Year right with a Parent Workshop! 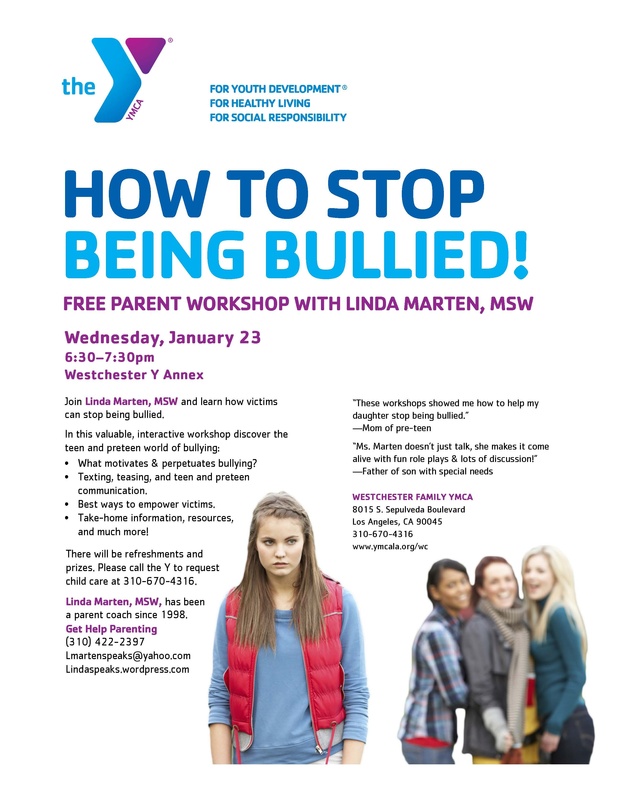 Thanks to the Westchester YMCA, I will be presenting a free parent workshop at the YMCA Annex (that nice building behind the Y, formerly Jr. Women’s Club site). My husband and I just returned from a refreshing trip to beautiful British Columbia. After living in Los Angeles for almost 29 years, it felt like heaven to see so many green trees, fresh air and Spring blooming everywhere; baby ducks, geese, bunnies, squirrels, and even black bears in the mountains eagerly eating after a long winter hibernation. It’s comforting to see Life returning again after the death of Winter. We met in these beautiful Northwest surroundings the summer of 1981. We share fond memories of growing up there, meeting each other & falling in love there, among the tall Douglas Fir trees. In fact, we were married in a Northwest Forest in Washington State. No wonder, just the smell of pine & the rich damp soil of the forests somehow brings us home to ourselves again. These forests are so thick you can’t even see the light of day. There is a mystery and a strength the forests hold. It feels like home there to us…….. I didn’t want to leave. When we landed yesterday at Los Angeles Airport, I complained, “From green to brown and this ugly airport.” I didn’t want to be here 29 years ago either, when we moved here for my husband’s work. Yesterday, I didn’t want to be here again. Yet this is where we have put down deep roots. We grew a huge Forest of Family & Friendships that have weathered many of the storms of Life with us. We have Community here and that means a lot to me, maybe just as much or more than the gentle beauty of the Northwest. So as I drove the streets of Los Angeles today on my way to visit a dear old friend, I notice the TREES. They are beautiful here too, just different. They speak to me of strength, shelter, and endurance. And the bright warm sunshine welcomes me back. Ah, sunny California, where I began the second leg of my journey of adulthood: married life and parenthood. Now another leg of the journey beckons. ~ Our children are grown and soon to fly further from the nest. (Our eldest moves out into his own apartment this summer and our daughter flies to Univ. of Hawaii.) My husband, a recently retired engineer says we are at “maximum transition” in our family. As we enter this new phase of life, I feel a carefree spirit rising within me and a deeper need to give back what I’ve learned to other parents and families. “Just be still,” he says, “wherever you are. Iona is no Utopia . . . there is no such thing. It’s all here,” he says, pointing to his heart. I strive to live like this, one day at a time, wherever I am. I remember again ~ my heart is my Home.